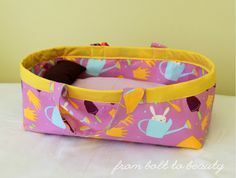 The Block Can be Used in Larger Projects, Too! 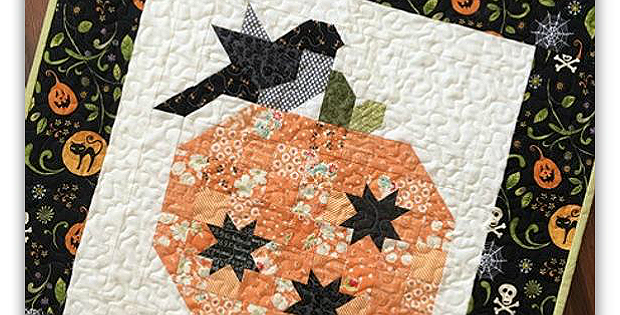 A beautifully graceful bird perches on a pumpkin in this pretty little quilt. 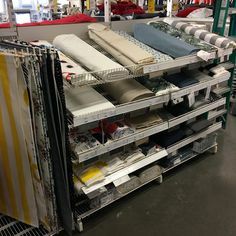 It will be a lovely addition to your fall decor. 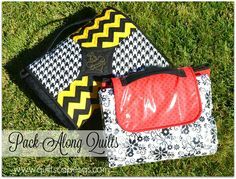 You can also use the oversized block for a pillow cover, in a table runner or make several for a larger quilt. 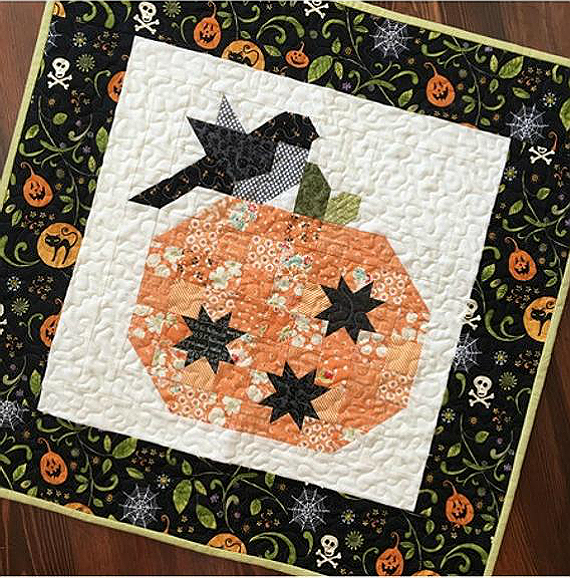 Choose a Halloween print for the border of the mini quilt like the designer did. Or go with a more generic autumn print so you can display this charmer up through Thanksgiving. Either way you’ll love having this little quilt to display every year. 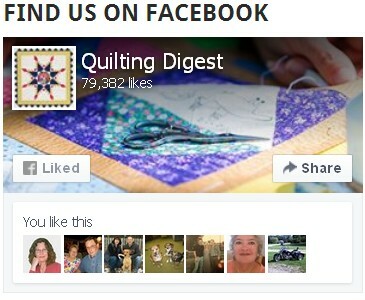 The finished quilt, by Margot Languedoc from The Pattern Basket, is 25 1/2″ square. 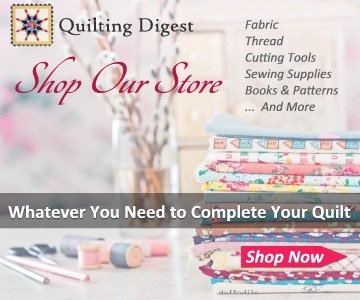 Click here to purchase the “Pumpkin Season” quilt pattern.